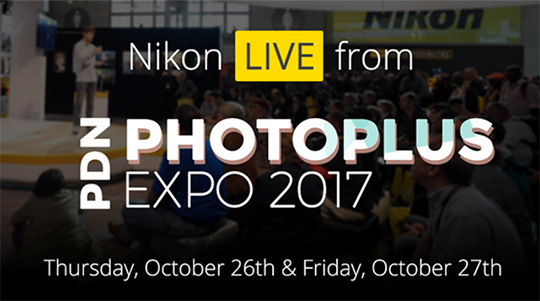 Nikon already released their official press release for the PhotoPlus Expo 2017 expo - this means no new products will be announced for the show (as I already reported last week). Throughout the show Nikon will highlight its extensive product line, headlined by the recently announced full-frame Nikon D850 DSLR. Attendees will have the opportunity to get hands-on time with the camera as well as speak directly with Nikon product experts. 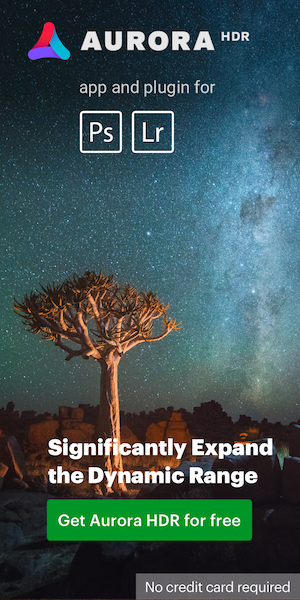 A variety of NIKKOR lenses will also be on display, including the new ultra-wide zoom AF-P DX NIKKOR 10-20mm f/4.5-5.6G VR, the AF-S FISHEYE NIKKOR 8-15mm f/3.5-4.5E ED, the wide-angle AF-S NIKKOR 28mm f/1.4E ED and the compact telephoto AF-P NIKKOR 70-300mm f/4.5-5.6E ED VR. Also on display will be the popular AF-S DX Micro NIKKOR 40mm f/2.8G lenses, which is paired up with the AF-P DX NIKKOR 10-20mm f/4.5-5.6G VR lens as part of the new Landscape & Macro 2 Lens Kit. Show attendees will also be able to go hands-on with the Nikon D7500, Nikon D5600, COOLPIX W300 cameras and a variety of other Nikon imaging products.What’s more, to commemorate Nikon’s 100th anniversary, the Nikon booth will feature an exclusive collection of prized Nikon cameras spanning the last century.Throughout the show, the Nikon Theater will host a variety of live presentations, plus Nikon will be sponsoring educational class sessions taught by various Nikon Photographers and Ambassadors. The presentations held at the booth will cover various topics including landscape photography, filmmaking, night photography and more. A full schedule of Nikon presentations at the Nikon Theater can be found below. Additionally, all presentations on Thursday, October 26, and Friday, October 27, will be livestreamed. Interested individuals should visit nikonusa.com/live to tune in. This entry was posted in Other Nikon stuff and tagged 2017 PhotoPlus show. Bookmark the permalink. Trackbacks are closed, but you can post a comment.